Please take a look at our class blog. 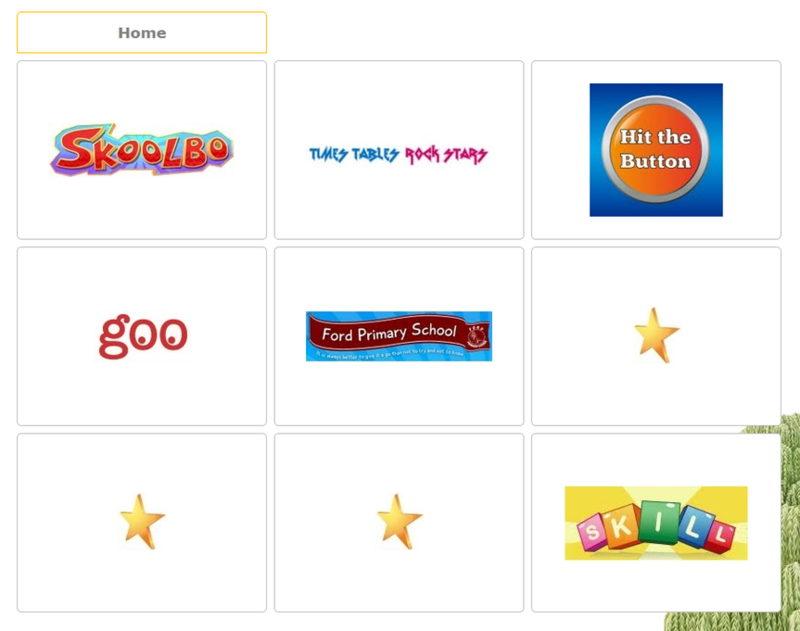 You will be able to find out about what we have been learning about and find information about our class, homework, trips and games that we use in class. 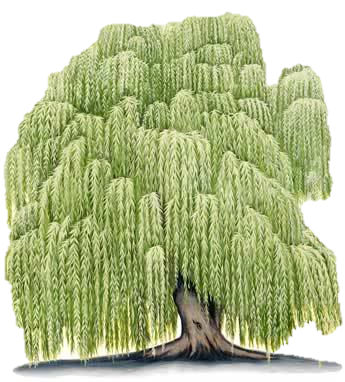 Our class blog can be found by clicking on the willow tree below. Please see the photo below to see what we are going to be learning this term. There are also some documents for you to give you information about our class. Please remember it is really important that the children read daily and practice their times tables so please encourage them to do this at home! This is a very busy term with lots going but I would like to remind you that if you have any worries or would like to know more please let me know and I will do all I can to meet with you.